Wireless telecommunications company T-Mobile USA, Inc., announced Nov. 18 that the company will be moving its Information Technology Center of Excellence to Bothell’s Canyon Park in spring 2009. 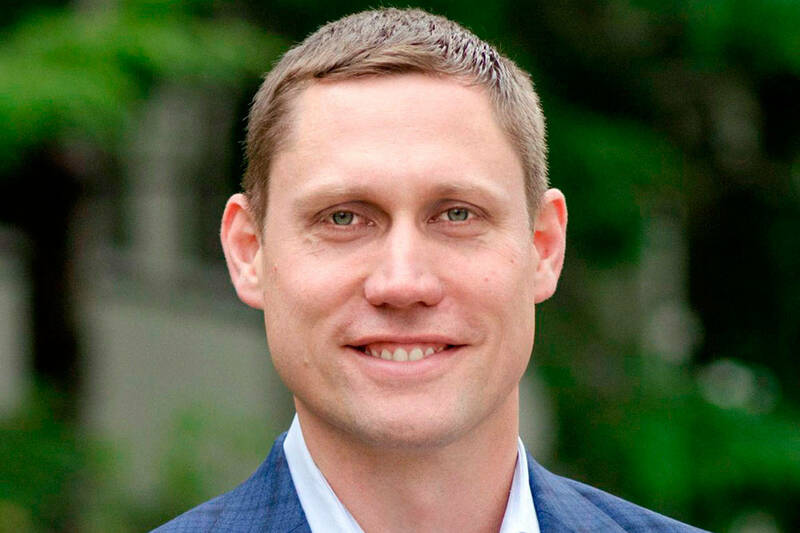 Ryan Crowther, a spokesman for the Snohomish County EDC (Economic Development Council), said the move means the arrival of “several hundred” transplanted jobs in Bothell. Crowther said T-Mobile had not released an exact figure in regards to the number of positions moving to Canyon Park from across the region. “They’re keeping it vague,” he said. T-Mobile did not return a phone call asking for comment. According to information released by the city, T-Mobile has signed lease agreements for several newly constructed, currently unoccupied spots in both Canyon Park and in the Bothell area. Crowther said Bothell has long placed a high emphasis on biotechnology and high-tech industry in general and T-Mobile’s announcement only should enhance the city’s standing in that regard. “This helps that emphasis move along and progress,” he said. Crowther said T-Mobile officials initiated the move, contacting both the Snohomish County EDC and Bothell officials. According to information released by the city, there were approximately 1,400 wireless-telecommunication jobs in Snohomish County in 2007. This expansion represents a 50-percent increase in those types of jobs county wide. The EDC estimates that for each wireless telecommunications job added, one additional job is created within the community. Crowther added that Bothell should benefit from increased sales-tax revenues, as well as the possibility of worker relocation to the city. “T-Mobile’s decision to expand in Bothell further validates the technology corridor designation established when the business parks were initially developed,” said EDC Vice President Matt Smith. Crowther said Bothell’s technology corridor is located on the east side of Interstate 405 and includes Canyon Park. The technology corridor is predominantly made up of life-science firms, dealing with biotech and medical devices, along with companies in such fields as aviation electronics and other high-tech business sectors.